Structured data is organized based on a specific formula, arrangement, or language. 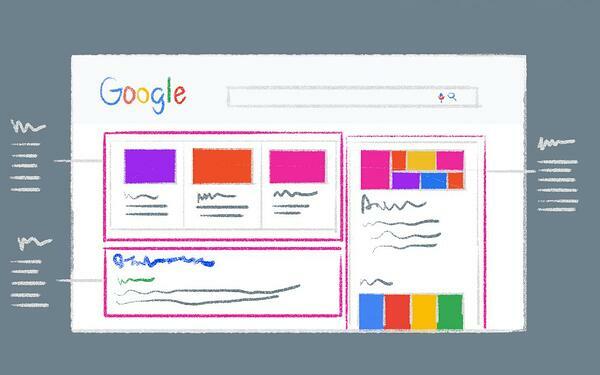 In the case of SEO, that language is a specific HTML markup called schema. Unstructured data is data that isn’t sorted any particular way or marked up in a specific coding language. Unstructured data also refers to those elements that can’t easily be structured, like photos, graphics, videos, PowerPoint presentations, wikis, and word processing documents. 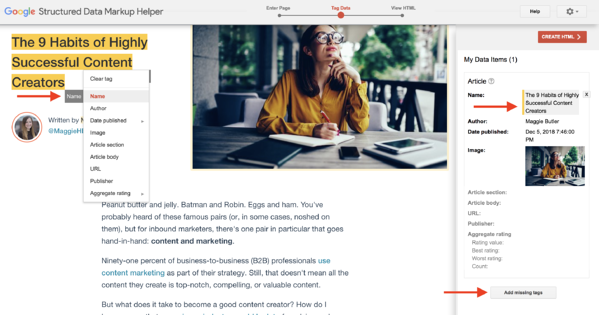 Here’s how to create an AMP HTML page. Here’s how to use structured data to show up on Carousels. 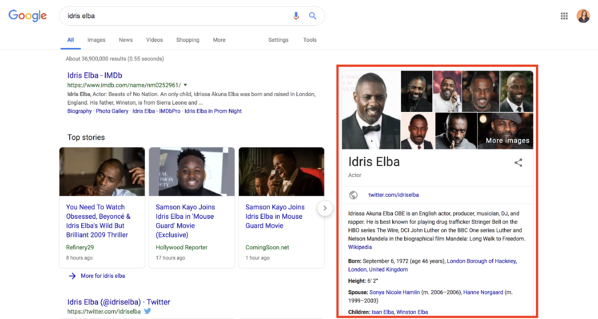 Here’s how to optimize your content for Google’s featured snippet box. 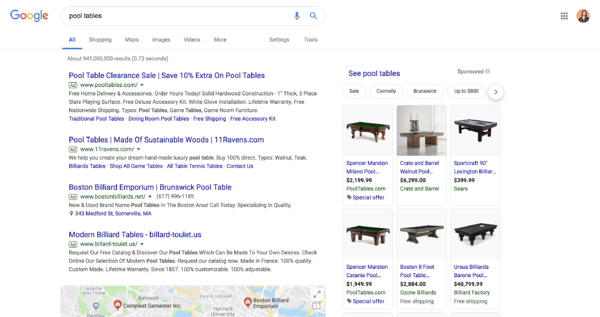 Knowledge Panels pull together the most relevant information from a search and display it as a separate panel on the right side of a SERP. They typically include images, dates, and category-specific information, such as stock prices for companies or birthdays for celebrities. 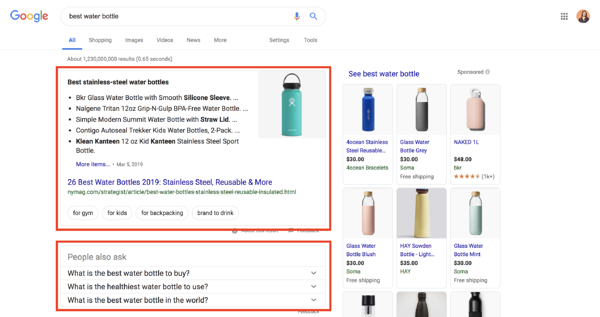 You can use a structured data markup like Schema to tag your content with all of these categories, but there’s no guarantee that Google will reward you with your own knowledge panel. In fact, structured data doesn’t promise anything, it only makes it easier for search engines and social networks to interpret your content. 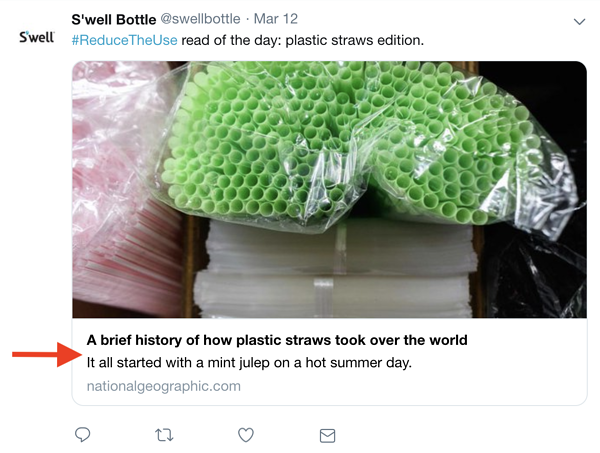 Here’s how to make your site easier for bots to crawl (to increase your chances of showing up in a Knowledge Panel). Breadcrumbs “indicate a page’s position in the site hierarchy,” according to Google. 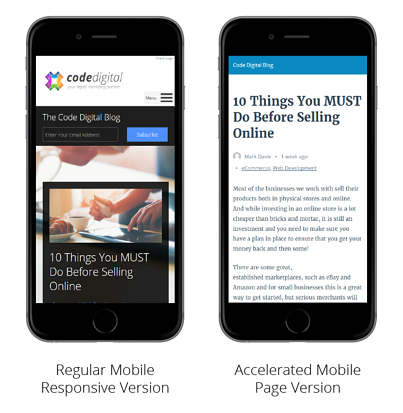 Breadcrumbs only appear on mobile devices, in place of a URL, and help searchers understand a page’s relationship to the rest of a website. 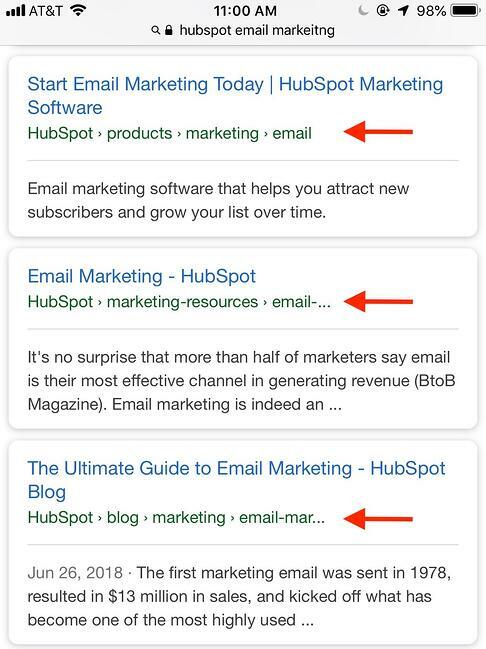 Here’s how to use structured data to display Breadcrumbs in your results. Here’s how to get a Sitelinks Searchbox for your website. Here’s how to get started with email markup in Gmail. Structured data benefits businesses — through increased visibility — and consumers — through better usability. 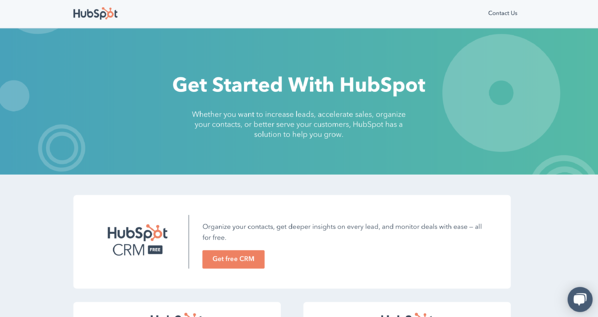 Use this guide, tools, and resources to optimize and organize your website and make your customers’ lives easier.